Some flavors pair perfectly with just about everything. Take our Spicy Bloody Mary Mix, a blend of ripe tomatoes, spicy peppers and exotic spices. Mix it with our Fugu Vodka and you’ve got the quintessential Bloody. Of course if you prefer a bit more bite, you can always whip up the original formula, known as a Red Snapper, using our Old Grove Gin. But no matter your choice, never let tradition dictate taste. Water, Tomato Paste, Salt, Spices, Lemon Concentrate, Horseradish (Grated Horseradish Root, Distilled Vinegar, Water, Salt, Soybean Oil, and Artificial Flavor), Vinegar, Cayenne Pepper, Citric Acid, Worcestershire Spice, Sodium Benzoate and Potassium Sorbate (to protect flavor), Black Pepper. Water, Tomato Paste, Salt, Spices, Lemon Concentrate, Horseradish (Grated Horseradish Root, Distilled Vinegar, Water, Salt, Soybean Oil, and Artificial Flavor), Vinegar, Citric Acid, Worcestershire Spice, Sodium Benzoate and Potassium Sorbate (to protect flavor), Black Pepper. Spicy ginger root flavor and pure cane sugar combine for a flavorful ginger beer mixer. Perfect in your favorite homemade libations, and featured in our Ready-to-Enjoy canned cocktails. 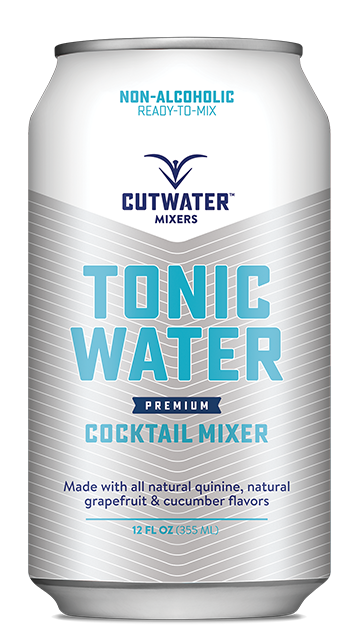 Cutwater mixers, raise the bar on your next drink. Tart grapefruit, cool cucumber, and a hint of sweetness combine to create a tonic mixer that’s perfectly balanced. Ideal in your favorite homemade libations, and featured in our Ready-to-Enjoy canned cocktail. 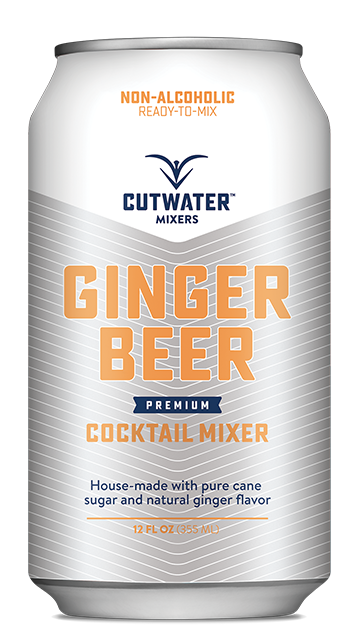 Cutwater mixers, raise the bar on your next drink. Carbonated Water, Sugar, Citric Acid, Natural Grapefruit & Cucumber Flavors, Sodium Benzoate (to protect flavor), Quinine.